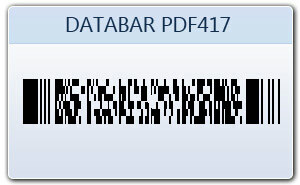 Data bar PDF 417 barcode is stacked barcode symbology that contains 30 to 90 rows. PDF stands for Portable Data File. 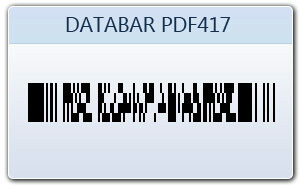 In data bar PDF-417 code, the 417 indicates that each pattern in this barcode symbology is 17 units long and contains four bars and spaces. 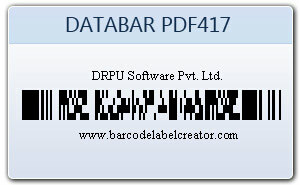 If you want to make linear and 2D bar codes labels for your business organization then use barcode generator software.